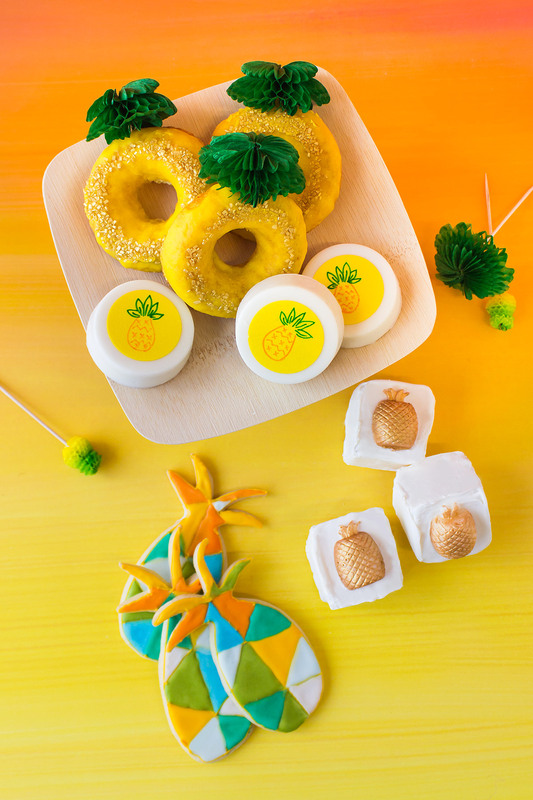 Make pineapple doughnuts, cookies, cakes, and more for your next SpongeBob party! 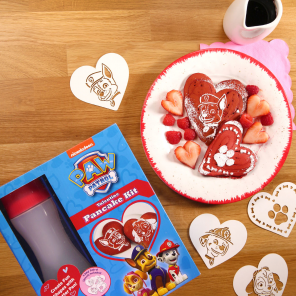 You don’t need to be a fry cook for this one. Try a healthy version by baking the doughnuts instead! Simply pour your mixture into a doughnut tin and place in the oven. 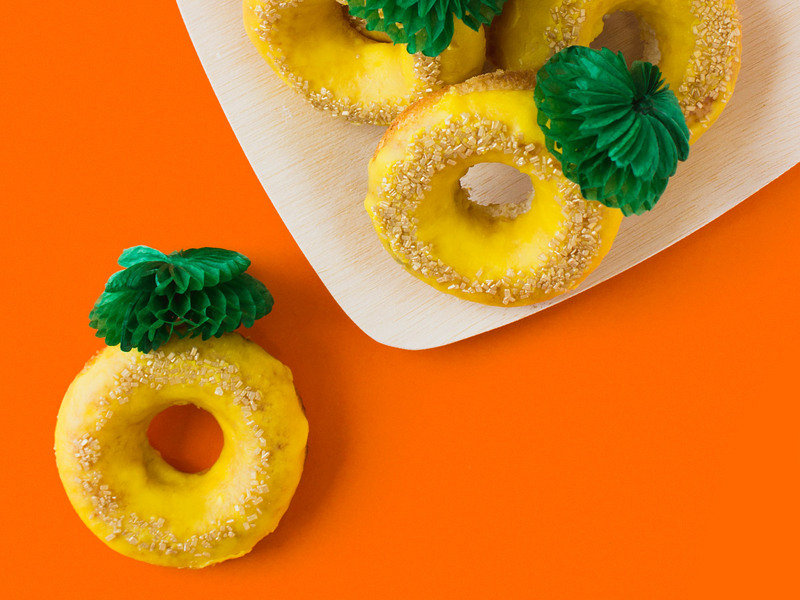 Once baked and cooled, frost with yellow icing and top off with a green paper mini-umbrella or palm tree to complete the look. 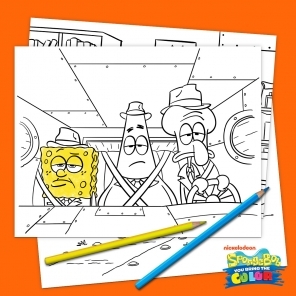 These are so easy, even Patrick could make them! 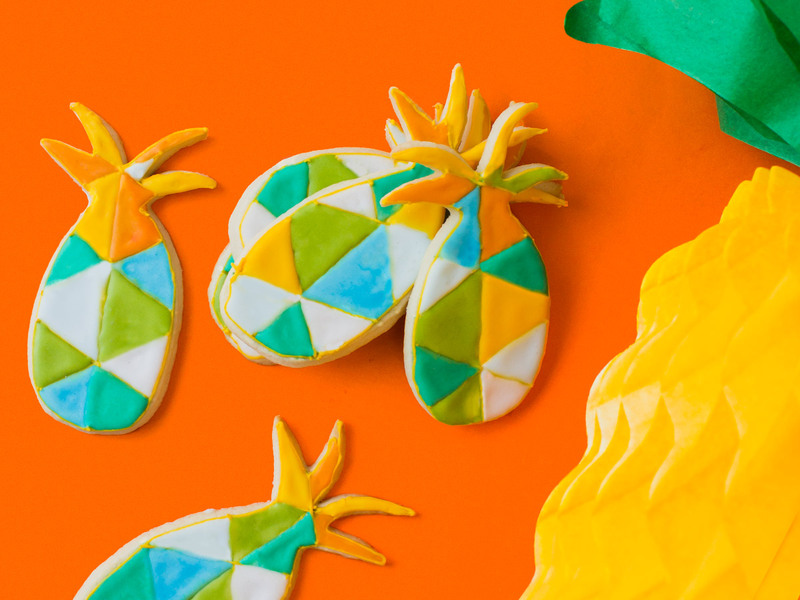 First, cut your favorite sugar cookie recipe with pineapple cookie cutters and bake away. Then, use edible markers to customize your design. Your kids can even join in on the decorating fun. Whip out your spatula, it’s cake time! Start by making your favorite cake batter. Store-bought ones work just as well. 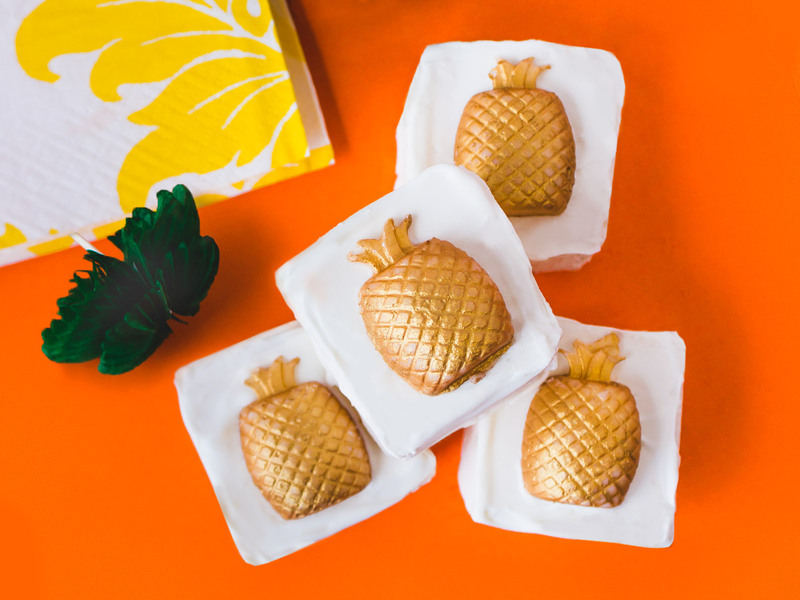 Once baked and cooled, cut the cake up into bite-size pieces, frost, and add a gold-dusted white chocolate pineapple on top. Take a lemon sandwich cookie and dunk it into melted white chocolate chips. 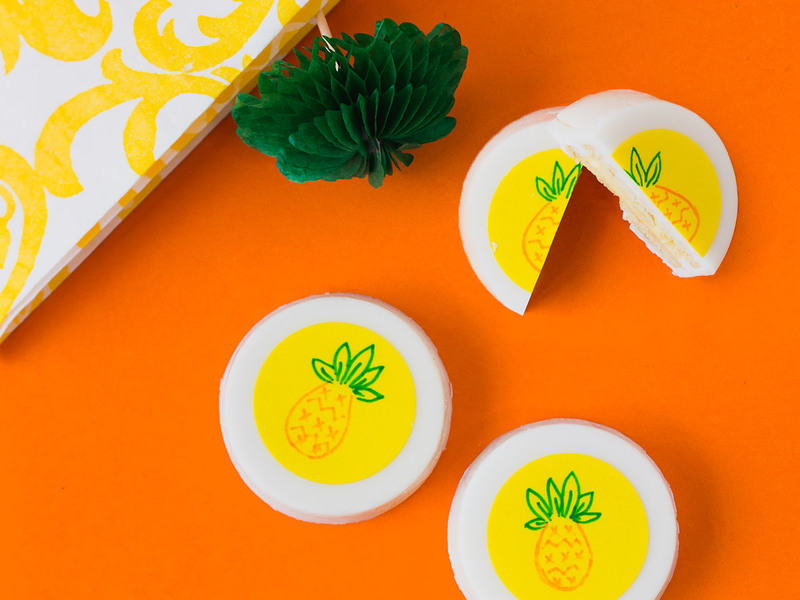 Once it’s hardened in the fridge, use edible markers to draw on a pineapple. That’s what we call a secret formula! Mwahaha!